I’m very new to this medium but I do like it, though my first attempt wasn’t great. It was on cartridge paper and the ink absorbed into it faster than I could work with, it didn’t spread out and wasn’t pliable in any way. It was very stodgy and I didn’t like it. Even applying it in large areas, the semi-opaque layers looked terrible, like a bad kids colouring-in picture. Then I made another attempt (see above) with a dip pen, which was okay, but it annoyed me that the ink seeped through and ruined the pages behind. So my experiences weren’t wonderful. Fast forward a year later I decided to give them another go, only because I hate buying art supplies and never using them. I took them to Cockatoo Island, a disused ship-building island in the middle of Sydney Harbour. I had a plan, and like all great plans – it didn’t work, so I immediately ditched it and let myself have some fun and “played my natural game”. It was a revelation. There is a certain brightness that comes through with colour inks, and they seem to intensify when they dry as well. I have also developed a better drawing style too – longer lines crossed with a bit of blind contour technique. 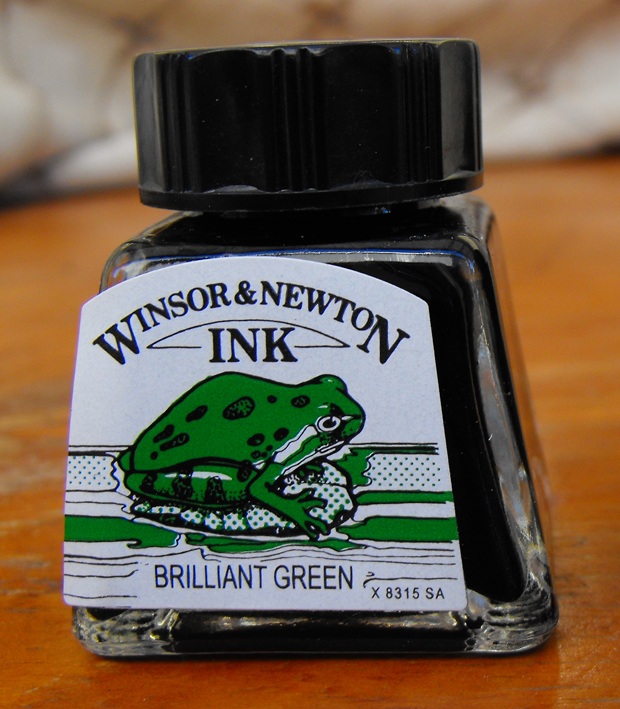 In my mind it works best with colour inks, black ink seems too heavy and intense. However, next time I need to play around with watering down the inks especially for background washes – sometimes it works as is, sometimes it doesn’t. 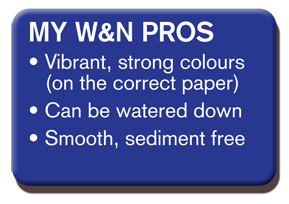 Paper choice is very important for colour inks, well, depending on what effect you’re after. My first trial with this new style I used a pretty decent art pad that is like an all-rounder for most mediums. However, the colour inks did bleed quite a bit where it was heavily saturated, almost staining the paper. But then it looked kind of cool. Other ones I’ve done on a heavy watercolour paper didn’t bleed through at all and there’s a bit of a shine to them when it dries. 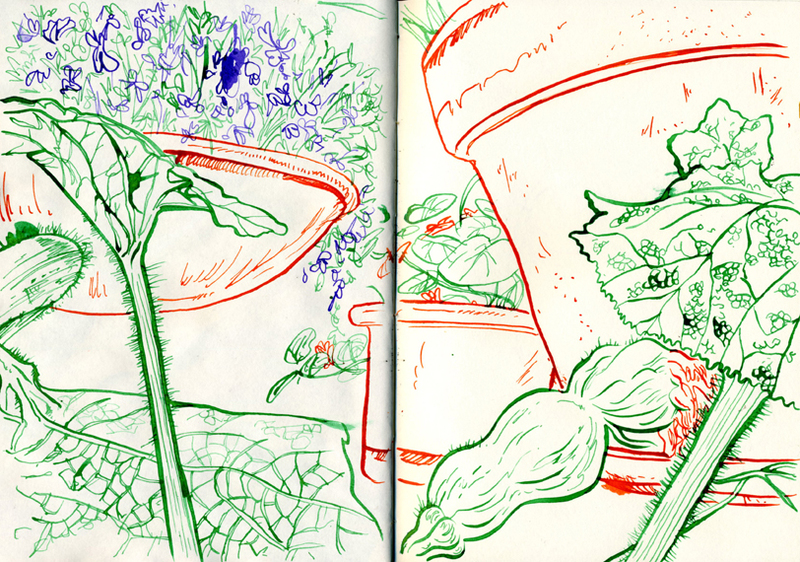 As far as sketchbooks go I really like Global Hand Book journals. I’m a bit miffed that I cannot find them in Sydney, or Australia, anymore. They can take inks of any kind with a dip pen, they don’t bleed through to the other side and if I use watercolours the pages keep their shape better than most. And I’m quite rough with them too. (However, just recently a bought a large portrait book and the paper weight is thinner than my landscape books, so inks bleed through quite considerably to the other side). Some people might be put off by the cream/off-white colour, but it doesn’t bother me. I only use pure white paper if it’s a finished piece of artwork. I’m not completely sold on Moleskines just yet. There’s something about the paper that doesn’t feel quite right last time I tried. I have seen their watercolour books and they seem to be better than their standard sketchbooks, however, they’re a little expensive here in Sydney and for me my sketchbooks aren’t windows into my soul. I’m not precious or “attached” to my sketchbooks like other poeple so I couldn’t justify the cost. 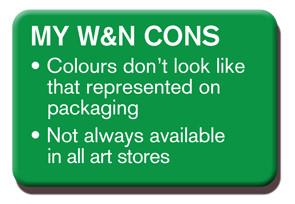 There are sooo many brands available now, but none really designed for heavy watercolour or ink use. If anyone has any suggestions or recommendations I’d gladly lap it up. 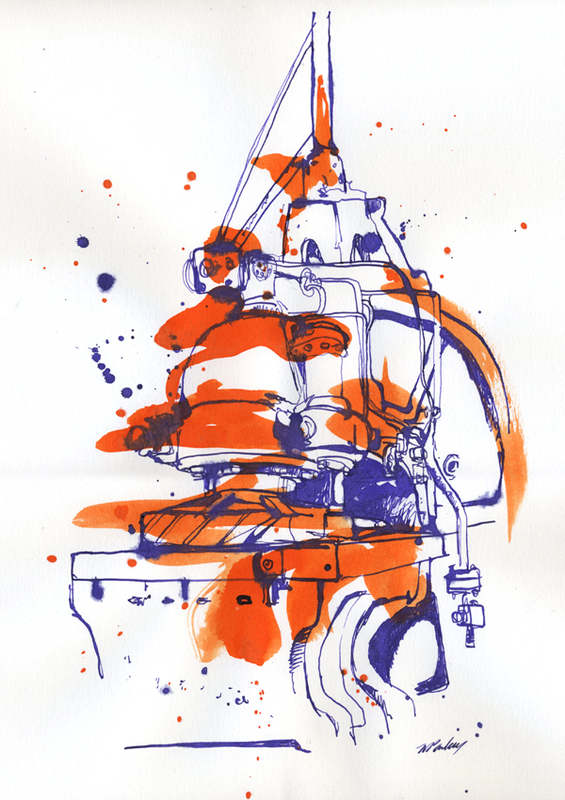 For more of my colour ink work please click here. Love you ink drawings, look forward to seeing some more! I agree about black ink sometimes looking to harsh, at least with my drawings. I love your work with colored inks! Makes me want to give them a try! 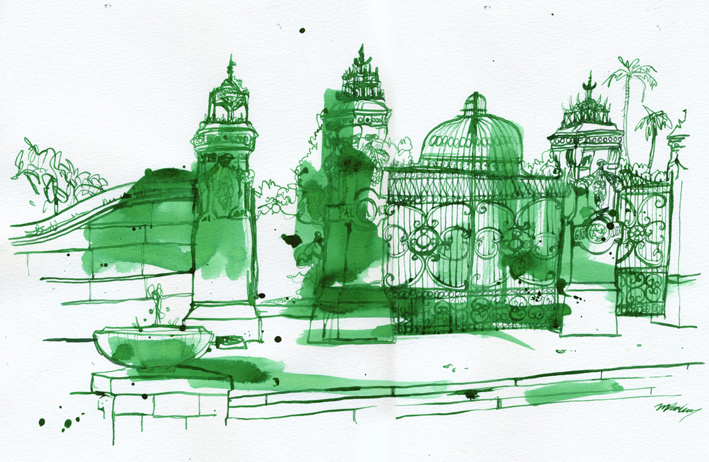 Have you considered making your own sketchbooks with paper that you like? That’s interesting to know. I’ve setatrd with the W&N student range of watercolour pans (about 50 colours for a330) as I’m not too familiar with watercolour as I wanted to figure out if I liked them and what colours I like to use before I upgrade to the artist quality. Currently I’m delighted with them just as they are but i will definitely try an upgrade in tubes at some point to see the comparison for myself. Sorry for the delay in replaying your comments were put in my spam file. Inks are very heavily pitgnemed a little often goes a long way. There are different kinds of inks available, all of these can be mixed with water Pigmented Inks are similar to watercolours in that they use similar pigments, mostly the synthetic staining pigments which can make them difficult to lift. Unlike watercolours, the pigments are all transparent;Waterproof Inks are generally dye-based and not as lightfast as pitgnemed, also they are waterproof when dry, like india ink, and are also transparent;Acrylic Inks are also waterproof when dry. Depending on the pigment used, they can be transparent, semi-opaque or completely opaque.I have used pitgnemed inks with my watercolours they spread on the paper differently because there is no gum arabic or oxgall in them to aid dispersal. Acrylic inks are amazing the colours are brilliant and the opaque colours cover very well.Try them they really are a different medium to watercolour. Thanks for the info on inks. I am tempted now to try acrylics. Sorry for the delay in replaying your comments were put in my spam file.